With so much being written about the bad effects of sugar on our health, many of us are actively looking to reduce our sugar consumption. This often means cutting down on sweet treats such as chocolate. But, not all chocolate is bad. In fact, chocolate, or pure cacao, is full of nutrients. For example, it contains magnesium, some B vitamins, iron and flavonoids which are potent antioxidants. 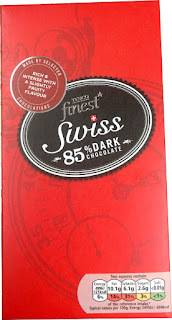 It’s even advised that we eat one to two squares of chocolate each day for its health benefits. 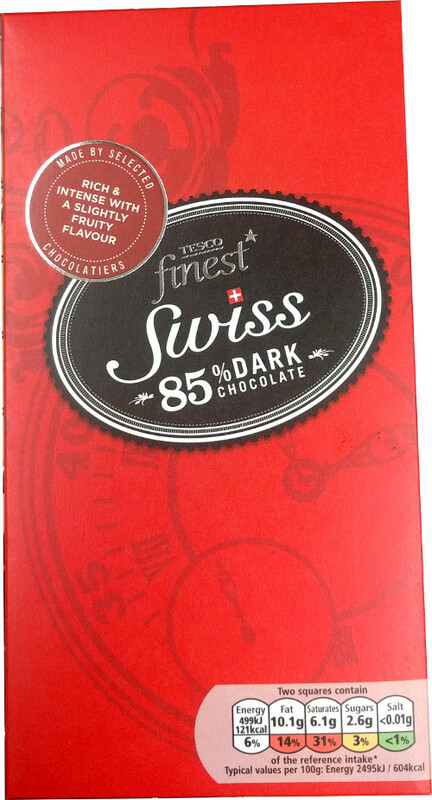 If you’re looking for a chocolate that’s healthy, then you need to search out those which are low in sugar! Yes, they do exist. However, you’ll need to head away from the ‘milk’ variety and head towards the Dark Side. For a product to be classed as low sugar, it should have no more than 5g of sugar per 100g of product or no more than 5% sugar per 100g. And when it comes to chocolate, they’re not easy to find. This is because most chocolate is sweetened with lots of sugar since cacao, on its own, is very bitter. 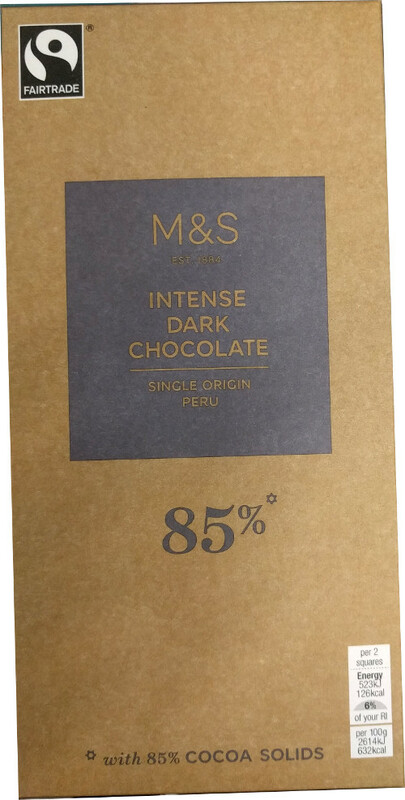 By going completely sugar free for a few weeks, you can reset your taste buds and will find that ‘normal’ chocolate is unpalatably sweet. 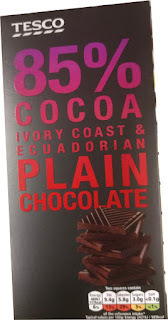 When looking for a low sugar chocolate, search for those that have the highest cocoa or cacao content. Ideally anything over 70% as these will have the lowest sugar content. 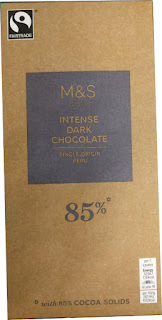 I’ve put together a list of 30 dark chocolate bars which have a lower sugar content. Only the first four can be classed as 'low sugar' as they have 5% or less sugar. The rest are in order of increasing sugar content and are colour coded. Those in green are low sugar, those in orange are medium sugar and the rest are high, coloured in red. Note that even the higher sugar varieties listed are substantially lower in sugar than the majority of chocolate bars on sale in the UK. When it comes to calories, there isn't a lot of difference between high and low sugar chocolates. 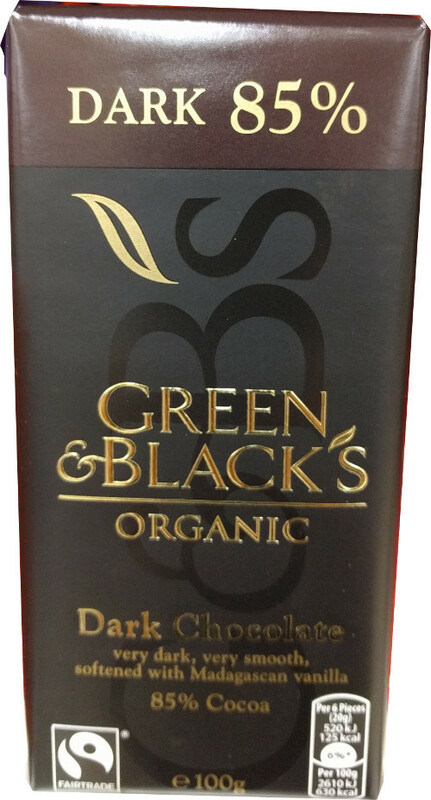 Most chocolate bars have at least 500 calories per 100g. You can find the following selection in health food stores and supermarkets. I’ve only included plain chocolate, not those mixed with fruit or other flavours, and not those sweetened with artificial sweeteners. These days we’re lucky to have so much choice when it comes to chocolate. 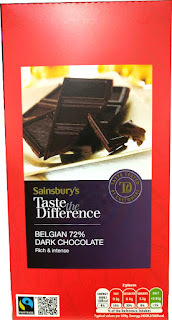 I remember when one of the few options for dark chocolate lovers was the popular Cadburys Bournville Classic Dark Chocolate bar. 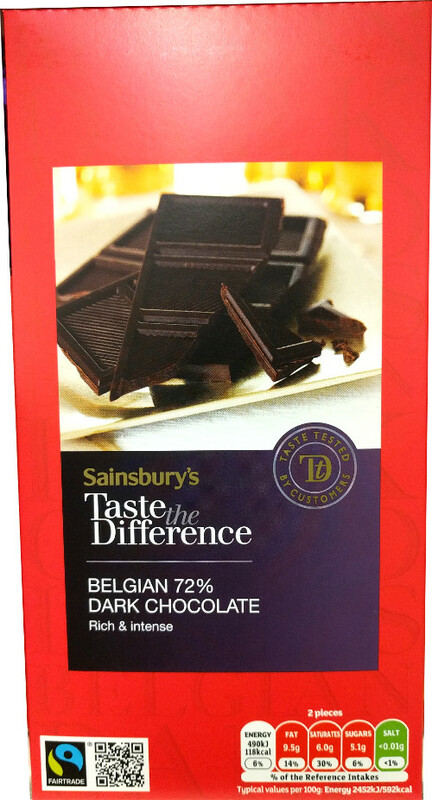 But even this has very high in sugar content with 57.7% sugar per 100g. 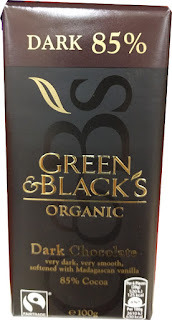 Here are some health benefits of dark chocolate - click here. 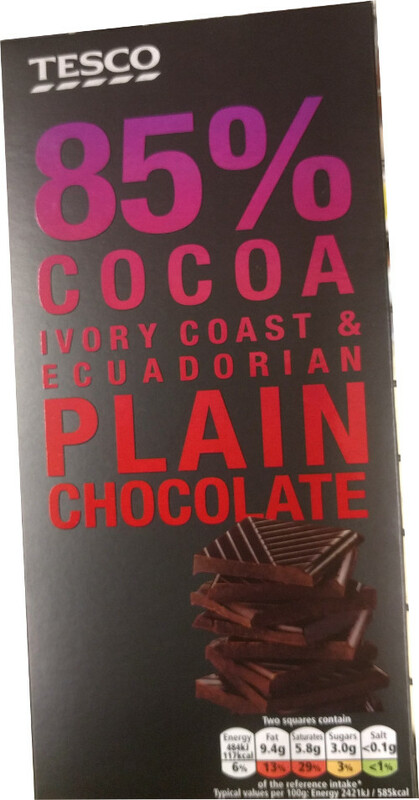 The good thing about low sugar dark chocolate, is that you really only need a couple of squares to satisfy a chocolate craving. 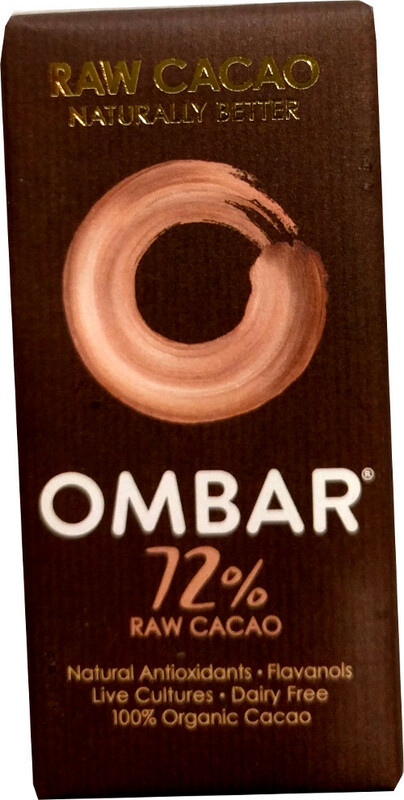 It’s a great way of adding to your antioxidant needs and friendly on the waistline as long as you don’t eat the whole bar – but that would be really difficult! 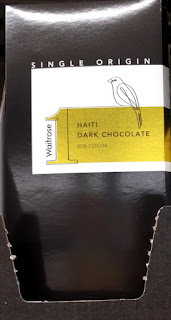 Sainsbury's do their own artificially sweetened, and both Tesco and Morrison's sell "Chocologic"
Yes, there are some lower sugar varieties that are sweetened artificially but I decided to stick with the 'natural' ones for this post. 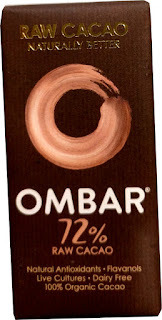 However I do have a bar of Chocologic right here ready for review!! !